The 80th Annual Academy Awards ceremony, televised live on ABC Sunday night from Los Angeles, went clip-clip-clipping along. This is not a good thing. The show was so overstocked with clips from movies — from this year's nominees and from Oscar winners going back to 1929 — that it was like a TV show with the hiccups. There were hardly any emotional moments from winners on the stage, and there was little in the way of drama for viewers who watched, especially those who stayed with the tedious drag all the way past 11:45 p.m. (Eastern time), when it finally drew to a close. Javier Bardem, who won for Best Supporting Actor, in No Country for Old Men, did move the crowd when he concluded his speech with a message to his mother in his native tongue, Spanish. She was sitting in the audience, surrounded by the usual suspects and celebrities. No acting prizes were given out until the second half-hour of the show, a poor piece of showmanship — as was hiding kids' favorite Miley Cyrus, star of TV's Hannah Montana, backstage until 9:50 p.m., when many of her biggest and youngest fans had gone to bed and didn't get to see her. Jon Stewart, the cable TV comic brought in to host, did only a fair-to-middling job, mostly middling, and in fact threatened to ruin the poignancy of Bardem's speech by later informing the audience, "That was a moment," in case we were all too dumb to have figured that out for ourselves. Stewart made only a few political jokes, at one point observing that usually when an African American and a woman are both seeking the presidency, it means "an asteroid is about to hit the Statue of Liberty" — i.e., it's part of a disaster film set in the future. The highly praised Michael Clayton, starring George Clooney, won just one major award (Best Supporting Actress for Tilda Swinton), while Marion Cotillard's victory as Best Actress for playing legendary singer Edith Piaf in La Vie en Rose was an upset over newcomer Ellen Page as a pregnant teenager in Juno. 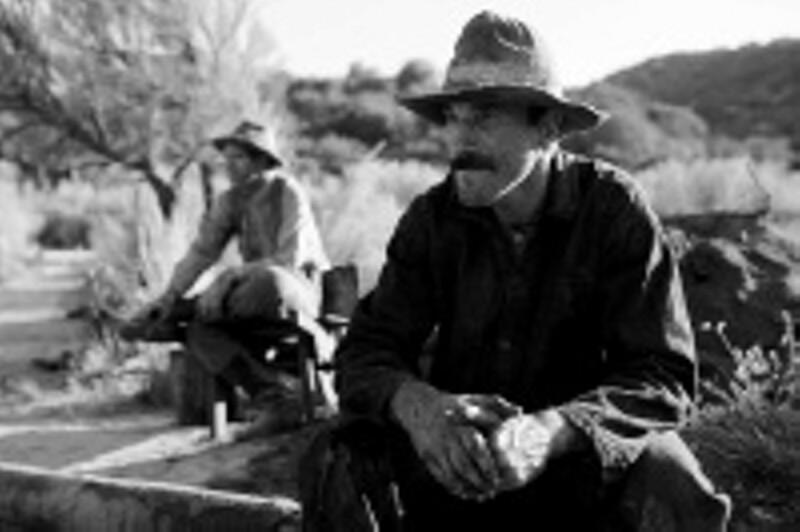 The closest any movie came to a sweep was No Country for Old Men, which won for Best Adapted Screenplay from another medium as well as Best Director (Joel and Ethan Coen) and Best Picture. There were several references to the recent strike by the Writers Guild of America, which, if it had continued, might have meant canceling the 80th Oscars altogether or putting on a much reduced and postponed show later in the year. Actually, that might have been a pleasant change and a blessed relief from the bloated show and the effusive windbags making speeches that Americans endure annually, even as the number of other awards shows on television has grown exponentially. Accepting the Oscar for Best Original Screenplay (Juno), Diablo Cody held up the statuette and said, "This is for the writers." The sentiment didn't exactly bring the house down, however. As for Cody, one admirer hailed her as having written "the best book ever about strippers" — no relation to the movie for which she won the Oscar, of course. Influential Hollywood blogger Nikki Finke, writing in advance of the Oscar show, noted that "few in America or the world have seen the nominated pictures and performances" and predicted that "all in all, everybody should expect the Worst Oscars Ever in the History of Hollywood." Was she far from wrong? Tom Shales is a columnist for the Washington Post Writers Group.